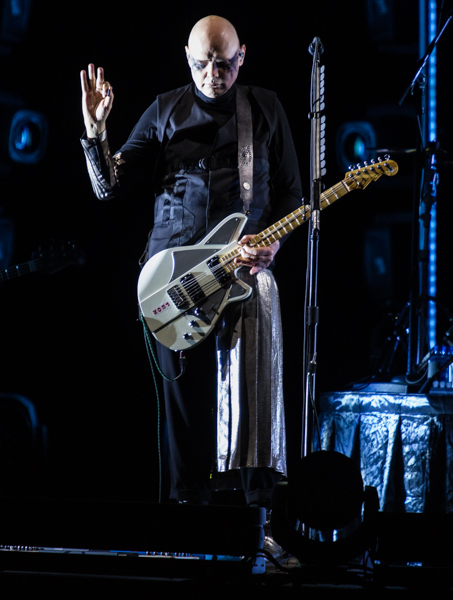 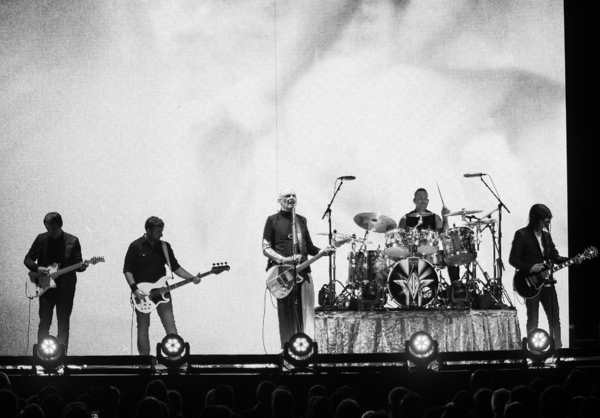 I don’t know how I made it 28 years without seeing The Smashing Pumpkins play live (although I caught a solo performance from Billy last year), especially considering like so many of us I went through a huge Smashing Pumpkins phase in high school. 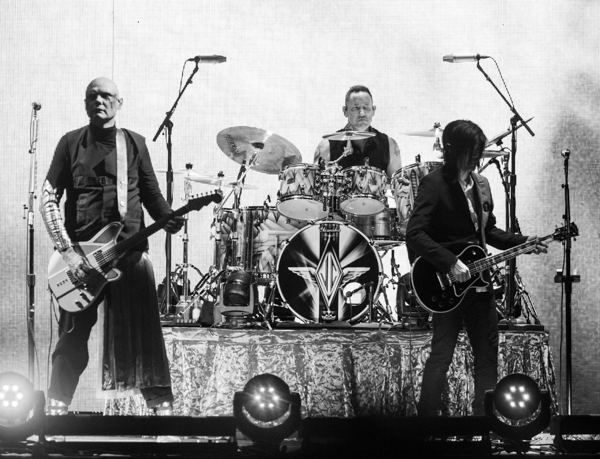 Maybe a part of my delay in seeing them was that it was always a fragmented version of the band and not close to the real lineup that so many of us wanted to see. 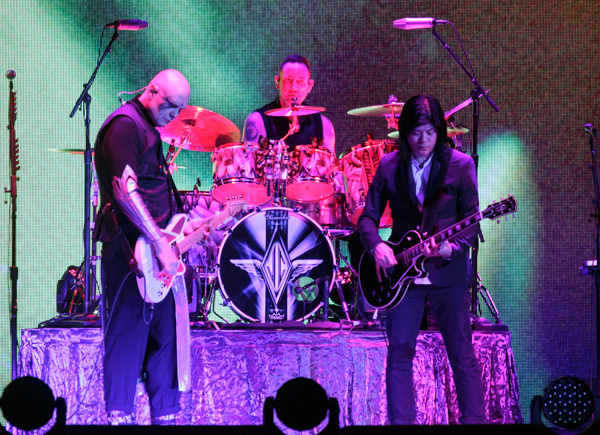 So it excited me when it was announced that the band would reunite 3/4 of the original lineup with Billy Corgan, James Iha and Jeff Schroeder rejoining forces for the first time in 18 years as a part of their special summer tour dubbed the “Shiny And Oh So Bright” tour. 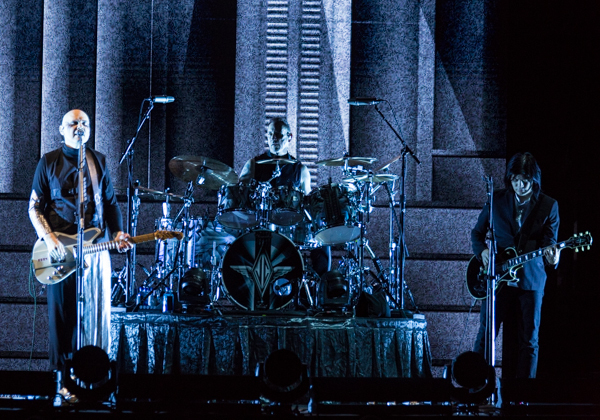 Unfortunately, this reunion didn’t include bassist D’arcy Wretzky but instead featured additional guitarist Jeff Schroeder, bassist Jack Bates, and keyboardist Katie Cole. 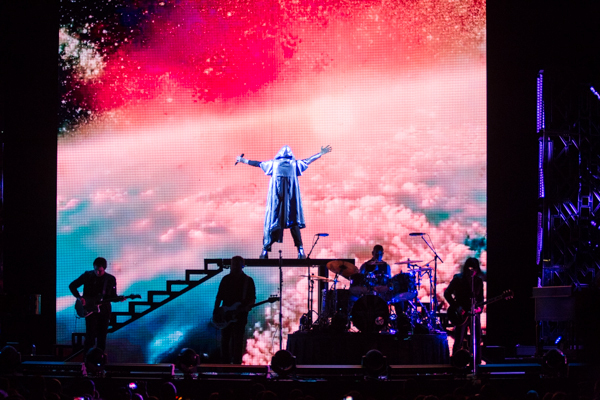 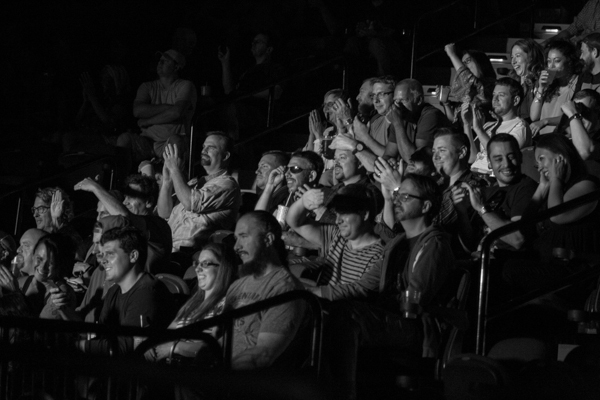 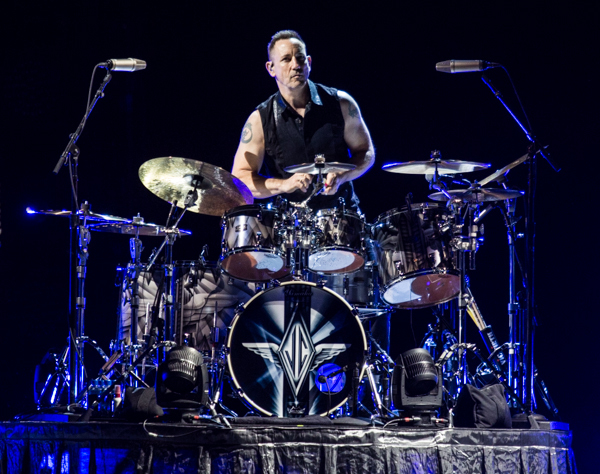 On July 29 the tour stopped into Uncasville, Connecticut for a performance at Mohegan Sun Arena ahead of a few dates in the New York metro area. 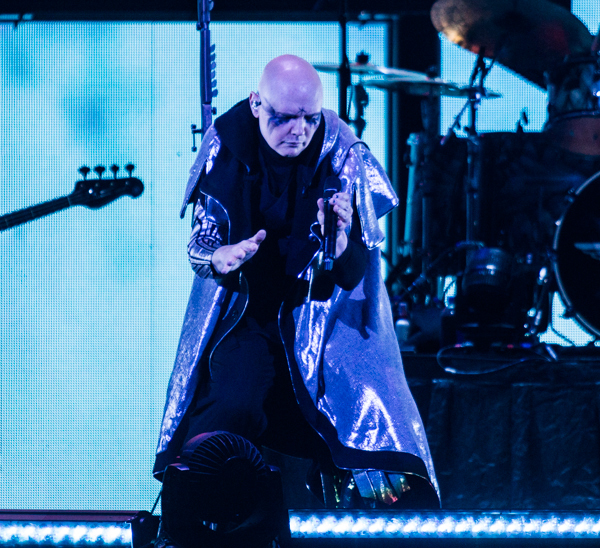 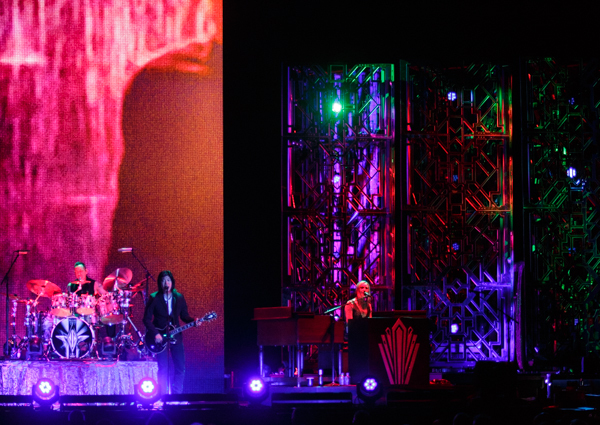 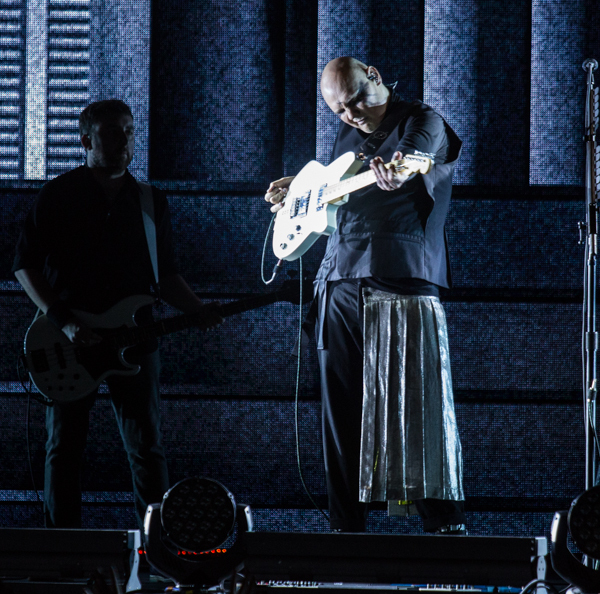 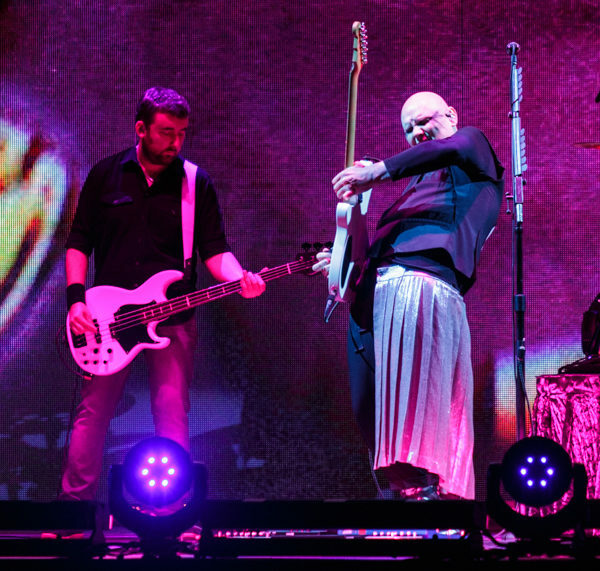 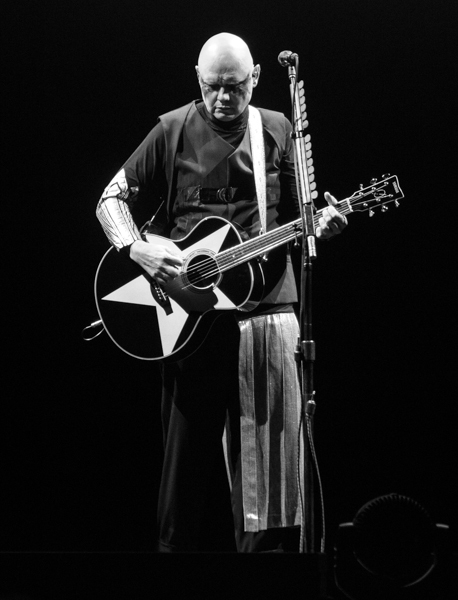 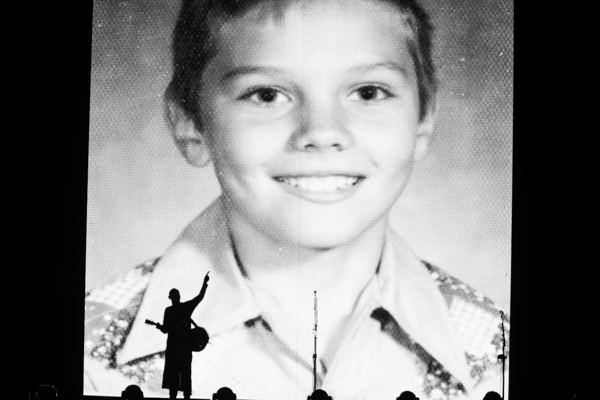 The show began with Corgan taking the stage solo for performances of “Mellon Collie and the Infinite Sadness,” “Disarm,” all while images of his childhood played on the screen behind him. 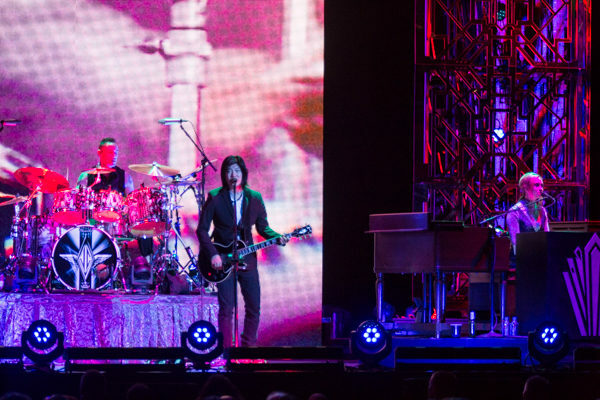 He was soon joined by his bandmates before kicking into “Rocket,” together and truly kicking off the show. 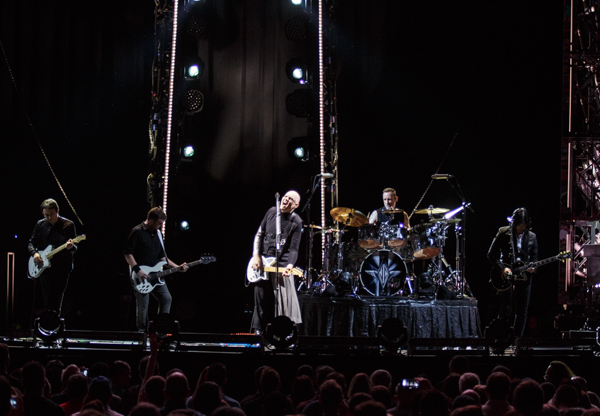 This was a no-nonsense greatest hits set lasting well over 3 hours in its entirety and featured 32-songs spanning their entire career. 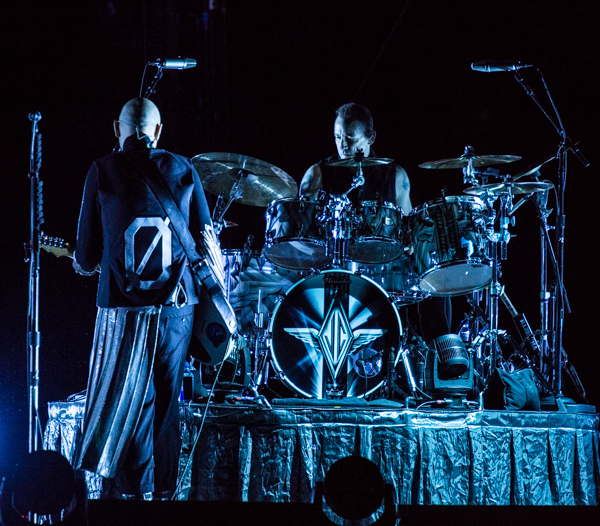 The band truly seemed rejuvenated and thrilled to be playing with each other once again and the energy was shared with the audience who were thrilled to get to hear all of their favorite songs again with what is realistically the closest thing to the original lineup that we can expect at this point. 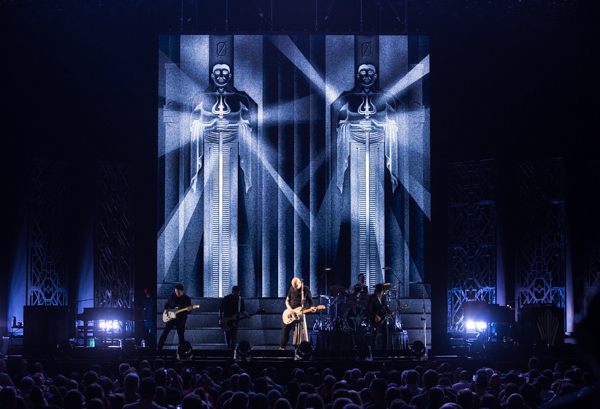 Along with all-time classics like “Zero,” “Tonight, Tonight,” “Cherub Rock,” “1979,” “Bullet With Butterfly Wings” and “Today,” they threw in covers of Fleetwood Mac’s “Landslide” and Led Zeppelin’s “Stairway To Heaven,” which even features a little religious imagery as men dressed in religious outfits moved a shrine throughout the general admission area of the floor. 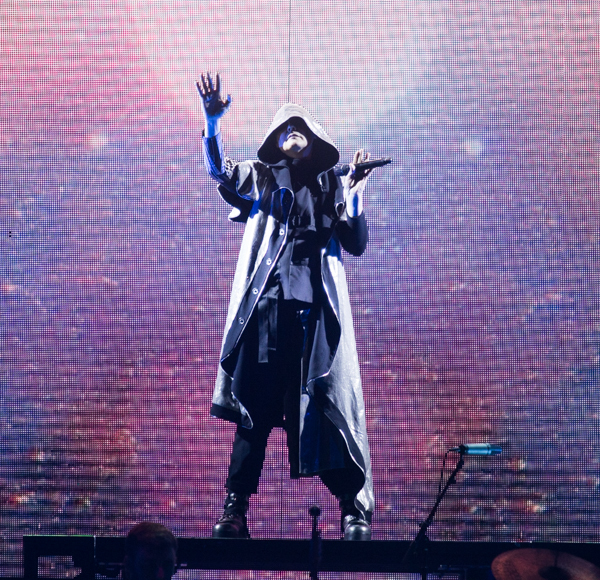 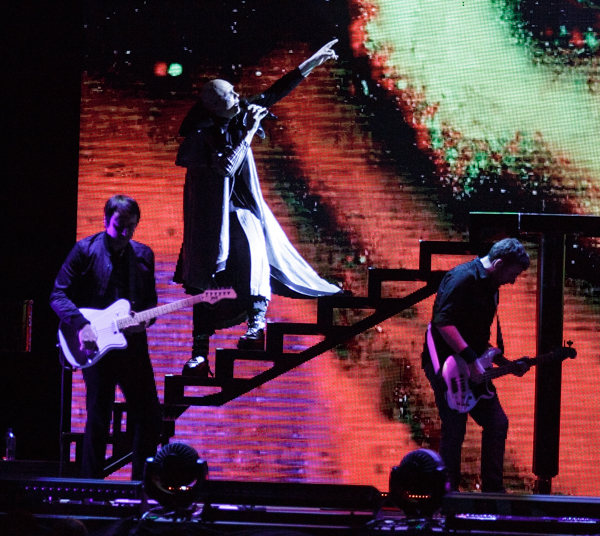 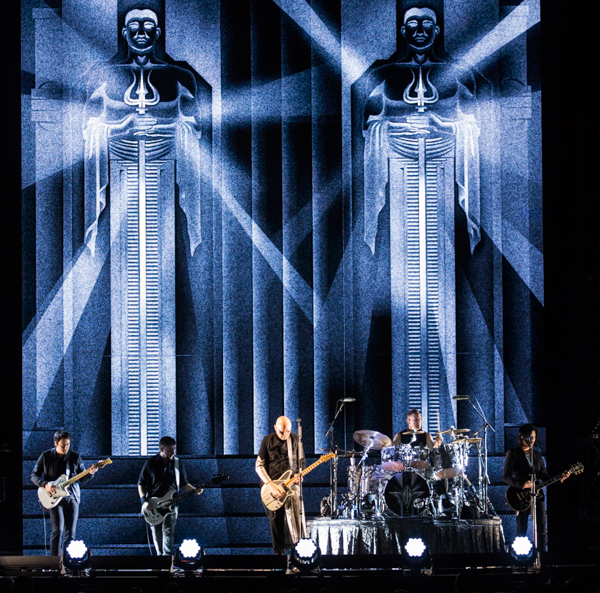 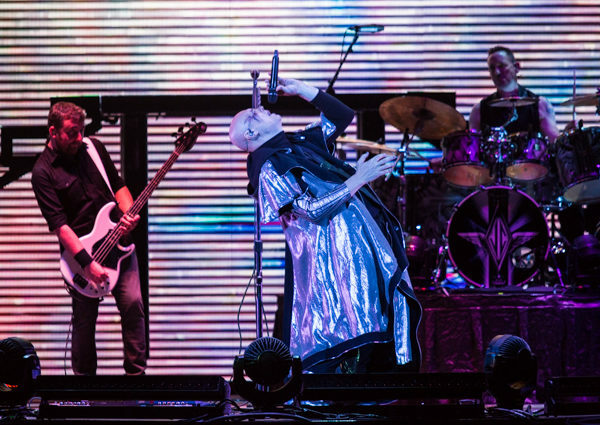 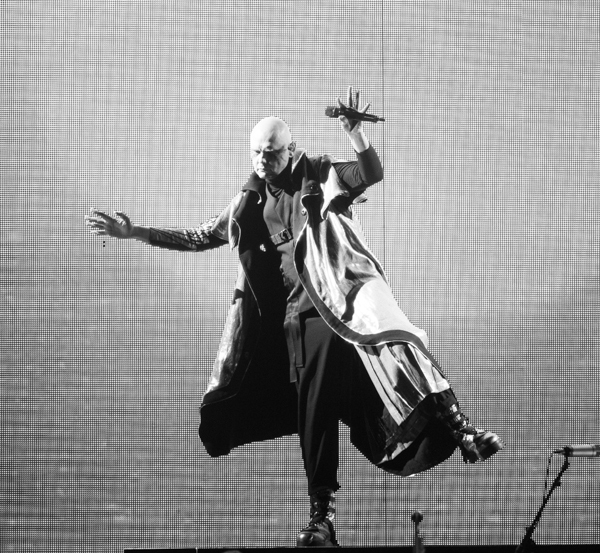 Along with a huge production set up that featured a platform for Corgan to climb upon for a cover of David Bowie’s “Space Oddity,” there were newly made visual videos for songs as well as short video interludes played between various portions of their set. 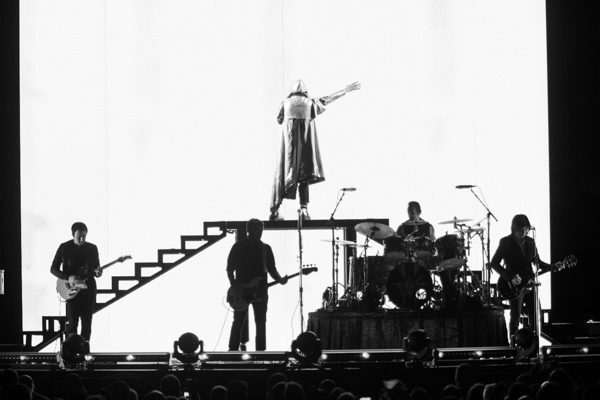 But when it came down to it, this was an epic performance that was literally the sort of fan service that we only wish our favorite bands would deliver every night. 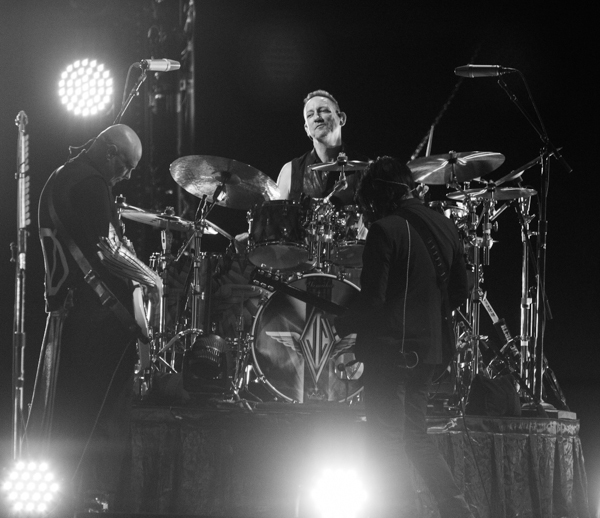 Find the full setlist posted below, along with a gallery of photos from their performance.